Are you wanting to quickly add lasting value to your home or business? 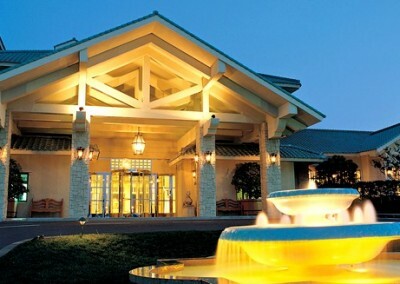 Do you want to have your home’s exterior closely represent your distinct visual style and tastes? Drawing on our years of combined training, experience, and in-depth knowledge the professional team at J&R Rendering can custom mix and apply our long-lasting and stylish wall rendering on your home or business’s walls. At J&R Rendering we know how a plain brick wall can lock your home into a certain time period. 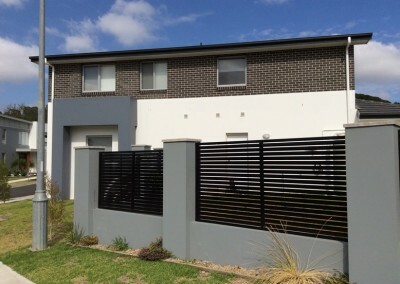 Thanks to its modern and fresh appearance our wall rendering will immediately make your property look and feel more valuable. 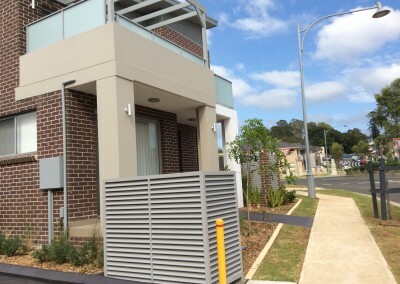 Available in a range of different textures our cement coatings are suited for Leichhardt properties. 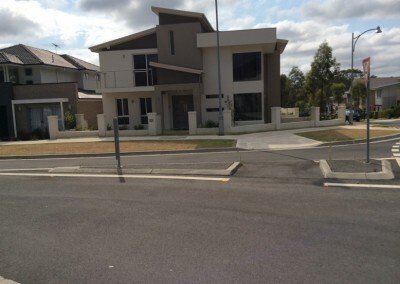 For a free quote call us today on 0414 381 122. In addition to Leichhardt, we also provide services in Newtown, Surry Hills, Balmain, Annandale and surrounding suburbs.